Mosquitoes are arguably the most annoying creatures on Earth. Not only do they feast on your blood, they leave unbearably itchy bites that are red, swollen and absolutely unsightly. These blood-sucking vermin also transmit a plethora of potentially life-threatening diseases such as malaria, dengue fever, yellow fever and a weird-sounding one known as Chikungunya. During summers and rainy seasons, the threat posed by these mini vampires increase as warm and damp conditions turn many areas in your home into ideal breeding grounds for mosquitoes. If you are suffering from an infestation of these annoying bugs and are looking for ways to protect your family against the bloodsuckers, this article will show you how to get rid of mosquitoes in your house. 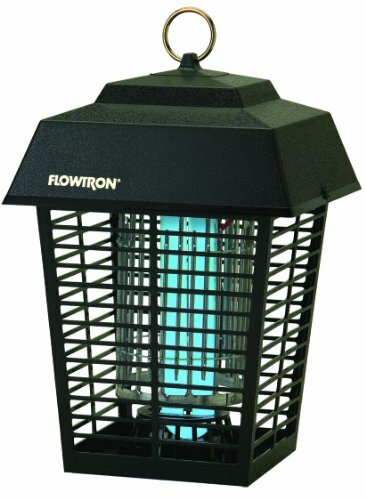 Electronic mosquito lamps can be extremely effective at getting rid of mosquitoes if used in the correct manner. This nifty device works by attracting mosquitoes and then zapping them dead. The smallest unit available protects half an acre of your land from these bloodsuckers, and larger units cover one to one and a half acres. To get rid of mosquitoes effectively with this electric lamp, you need to place it AWAY from where usually hang out. Manufacturers recommend keeping it at least 25 feet away from where you are. Remember this lamp attracts mosquitoes, so you do not want to be where it is when hordes of the flying vermin come out to play. Hang it somewhere outside your house where you don't usually go, and watch as mosquitoes fly to their deaths. To go on a even greater mozzie-killing spree, use this lamp with Octenol cartridges that can be placed in the slots at the bottom of the lamp. 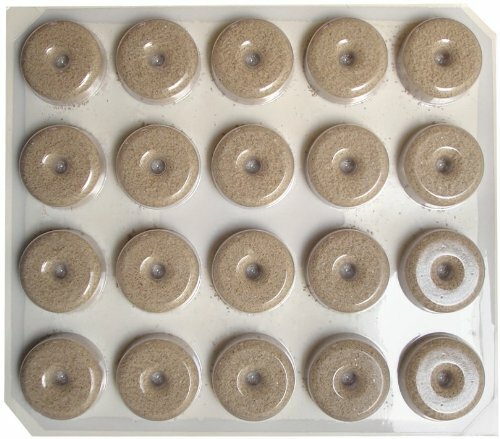 Octenol is a chemical found in human perspiration and breath and this baits even more of the bloodsuckers than the lamp already does on its own.A single cartridge can help you kill off 5 times as many mozzies for thirty days. Used correctly, this lamp will help bait mosquitoes away from your house and zap them into oblivion. The electric lamp will get rid a majority of the mosquitoes but if one or two get past it, this battery-powered swatter will do the trick. I don't know about you but I hate getting mosquito slime on my hands or on whatever I happen to smack it with. 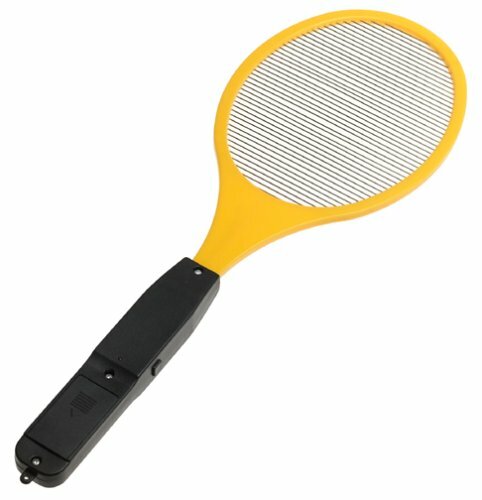 This swatter takes care of the occasional mosquito that manages to get past the mosquito lamp without making a mess. Mozzies get zapped when they come into contact with the swatter so there's no need to squash them. The zapping is only activated when you press on a button so there's no risk of it accidentally zapping pets or children. This zapper works for swatting at flies that hang around your BBQ too. 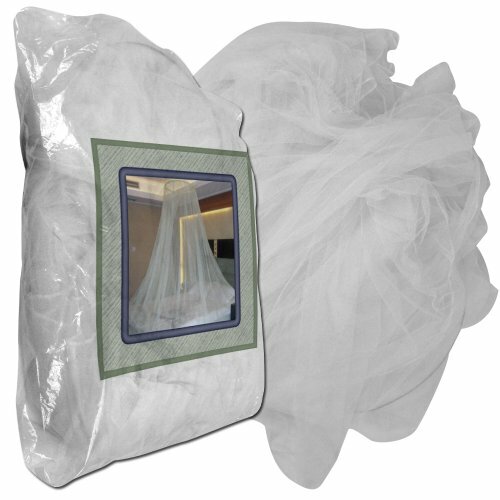 While a mosquito net doesn't get rid of the pesky bloodsuckers, it at least protects you from being their dinner while you are defenseless. Put a net over your bed and no mozzie will get to you while you sleep. Measuring approximately 12 x 8 feet, this net is large enough for most full-sized beds. It is woven into a fine mesh from polyester fibers which keeps mosquitoes out but doesn't make it suffocating for whoever's behind the net. If you want a good night's sleep without the buzzing of mosquitoes in your ears, this is a cheap and useful item to get. And if you have kids or babies, this is definitely something you should buy to put over their beds to protect them from getting bitten. Better than rubbing weird chemicals all over their skin, a well-made net is guaranteed to keep the bloodsuckers out. Although zapping them with various devices and protecting yourself and your family with mosquito nets are great ways to deal with existing mosquitoes, the best way to prevent mosquitoes is to make sure they never get to their bloodsucking adult stages. These mosquito dunks are placed in areas where there is standing water or where water tends to accumulate. Got an area in your yard that tends to form puddles? Put these dunks there and they will kill off any mosquito larvae that manage to hatch in the puddles. A single dunk can cover an area of 100 square feet and lasts for thirty days. Summit's mosquito dunks are made with a bacteria that targets only mosquito larvae without harming any other beneficial insects, fish, birds, or pets. In fact, this is non-toxic to other animals and is safe enough to be placed inside ponds, bird baths, and hydroponic systems (it doesn't harm plants either). I find this reassuring as I do not want to use harmful chemicals or accidentally kill off any animals or pets in the process of getting rid of the pesky mosquitoes. Of course, these are not the only ways you can rid your home of these annoying pests. Mosquito coils are another method for ridding your home of these pesky bugs if you don't mind the smell. Besides using products to get rid of mozzies, there are many simple things that you can do to keep mosquitoes away from your home in the first place and prevent mosquito bites. And if you're unlucky enough to get bitten, here are some treatments for mosquito bites.